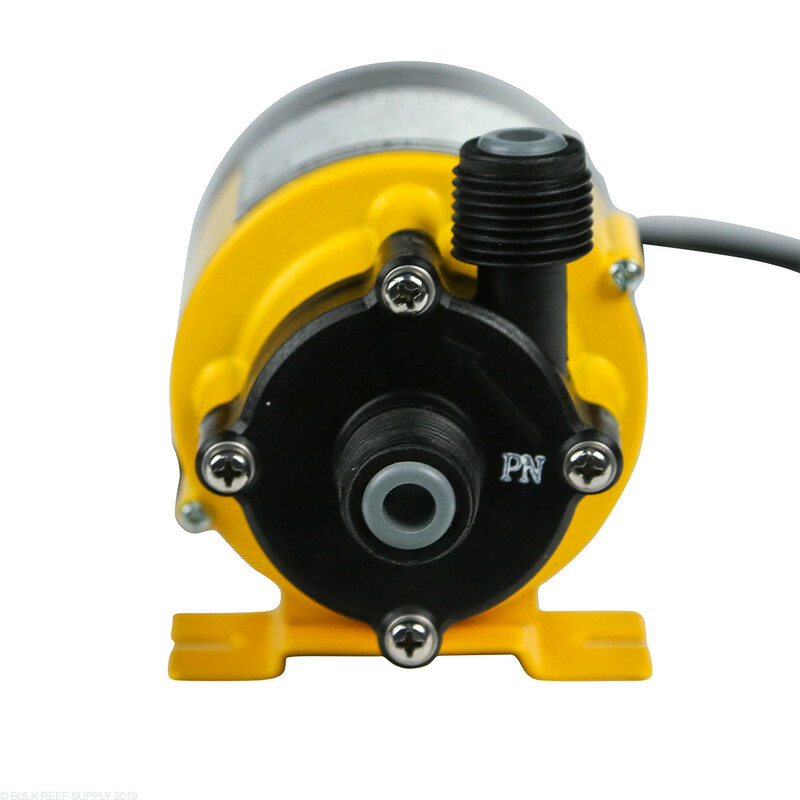 Pan World makes a good quality, low to medium flow, seal-free centrifugal pump engineered for high performance and trouble-free operation. 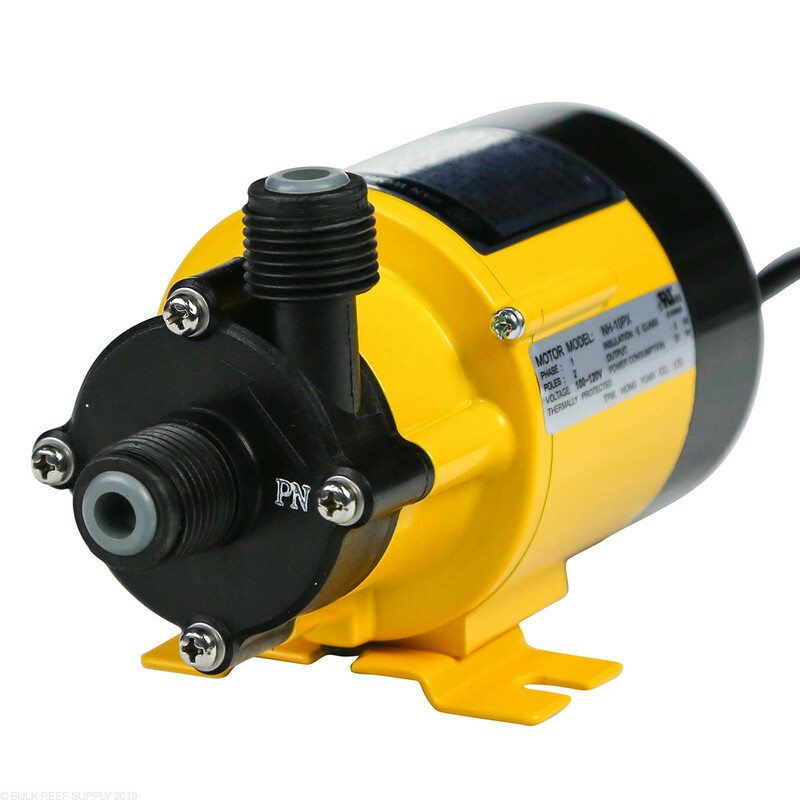 All Pan World pumps feature magnetic drives, seal free bearings and come with a two-year part and labor guarantee. Doesn’t even come close to the 6.5 max head, couldn’t even pump water 3’. The lack of clear instructions will cause customer to inadvertently invalidate the warranty. 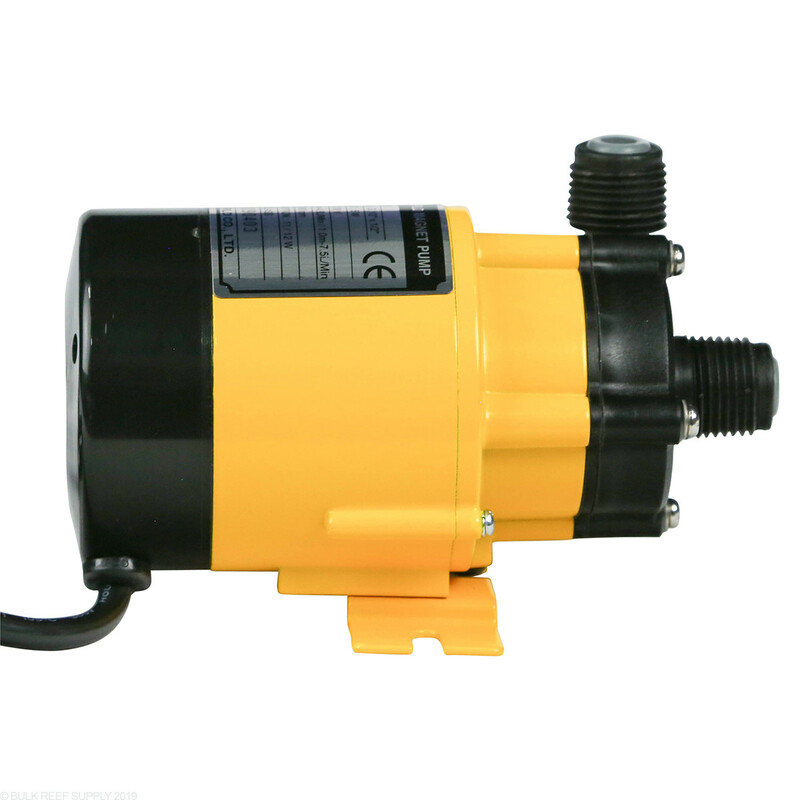 On the box, much is made of what cause problems or damage to the pump (i.e. dry start up). 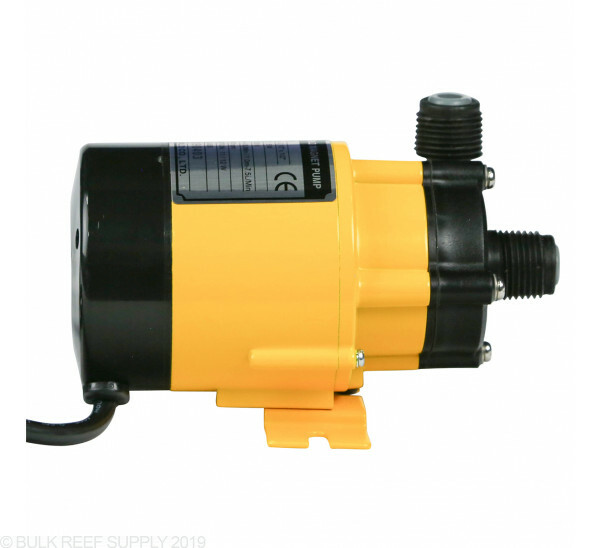 However, in regard to priming the pump (to avoid dry start up), no mention is made that pump is not self-priming and that pump must sit lower than water source, so that the gravity force of water will prime the pump. 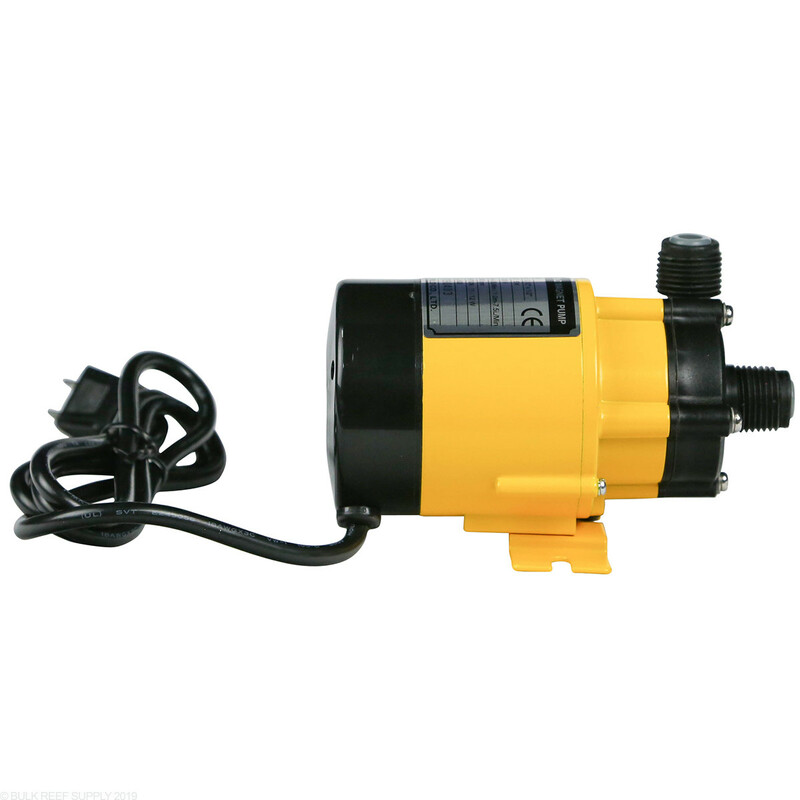 For this reason alone, I cannot recommend this pump to a friend. This thing ran so hot I was afraid it would start a fire. I primed it and no air or restrictions were in the lines. I gave it 2 stars because it was quiet and put out good flow. Using this pump to continuously mix a water and soda ash solution which is then injected into a pressure tank. Works great. 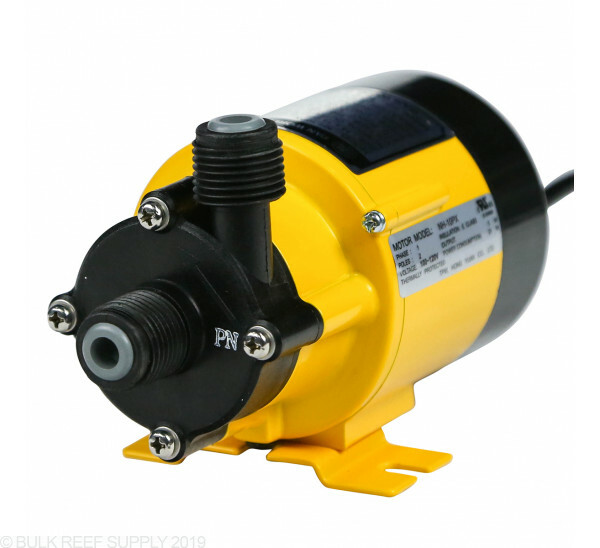 Can this pump be used to pump RO/DI water from one container to a ATO container without being submerged in water? This can certainly work. Keep in mind however that pumps cannot "pull water up" it will need to be primed. 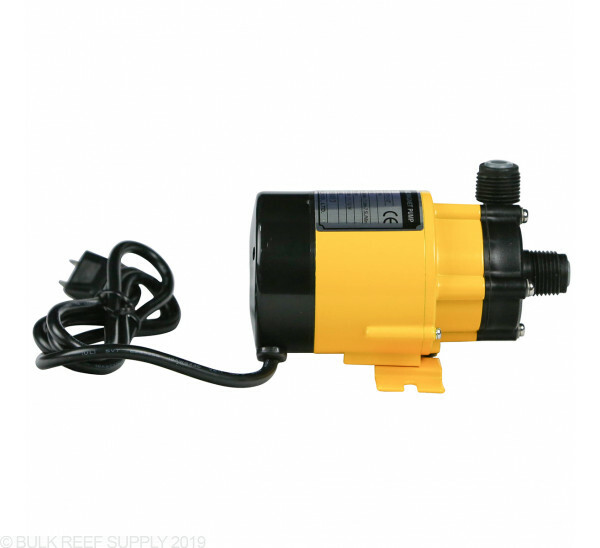 This can be done by mounting the pump under the RO/DI water container and letting the water fall into the pump to push it. 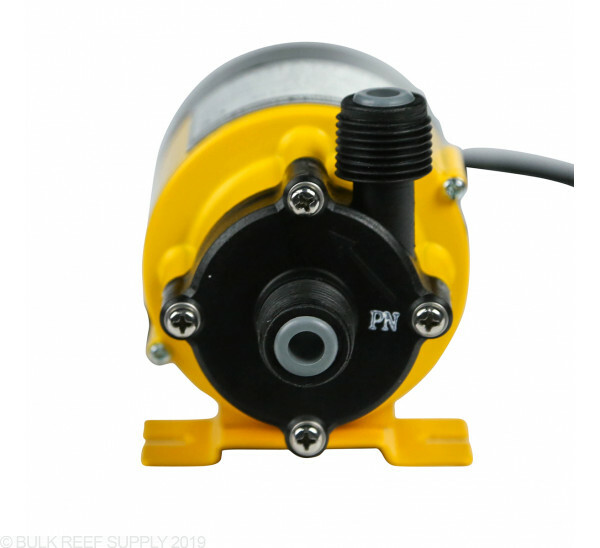 Is this pump designed to be continuously run? Yes, these are intended as return pumps to be on all day, every day. Feel free to let us know if you have any further questions!